The Spectr app gives your company the possibility to connect with a professional legal advisor. All you have to do is start the chat conversation by explaining the legal issue your company is dealing with. In no time, the legal advisor on the other side will give you free and clear legal advice.Spectr will gladly assist you during business hours (8:30 am – 18:00 pm, Monday – Friday). 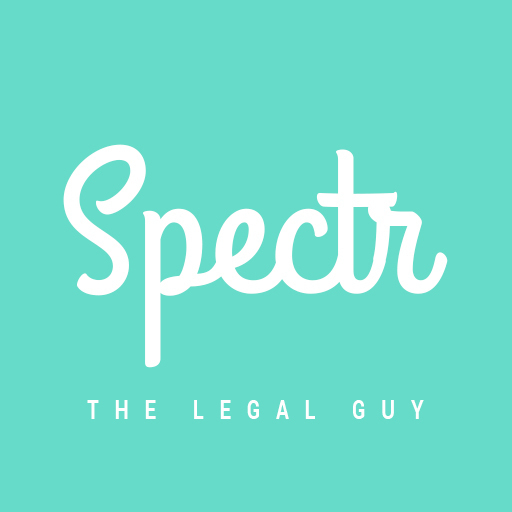 Install Spectr and always have a legal guy ‘on standby’.Spectr is a product of theJurists Europe and free to install and use. For now, the use of the Spectr app is limited to the USA, the UK, Germany, France, the Netherlands and Belgium. But don't worry, other countries will follow shortly! Spectr, the legal guy will be able to install a bot user that appears in and has access to your workspace’s directory. It can also post messages and view activity on messages in any channel it is invited to.